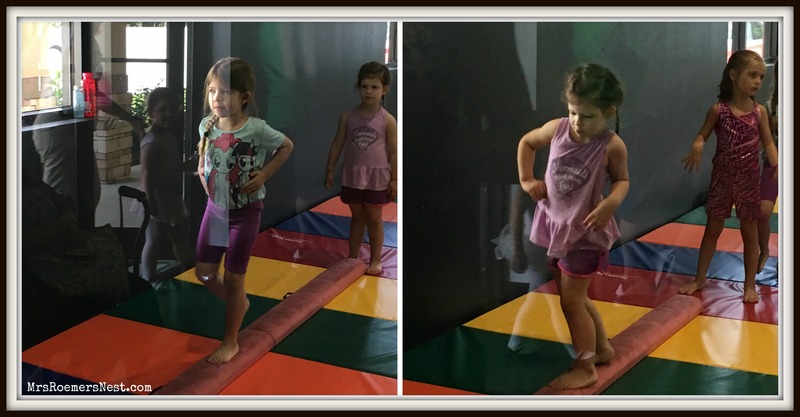 The kids tried some new things this week, along with some well visit check ups and a much needed night out for me! Of course we had to go to Publix but the novelty of shopping with all the kids has worn off. I actually started putting them to work. I tell that what I’m looking for and what side of the aisle it’s on and they have to find it. 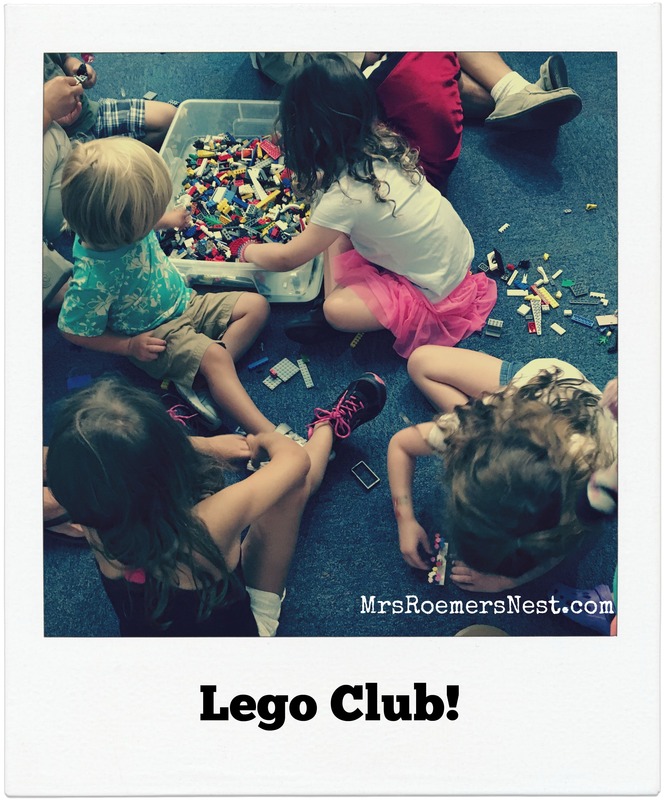 We had no idea what to expect at Lego Club today. It was the first one of the summer and the first one ever for us. The room was jammed packed with kids AND legos! HUGE bins filled with lots of tiny pieces. 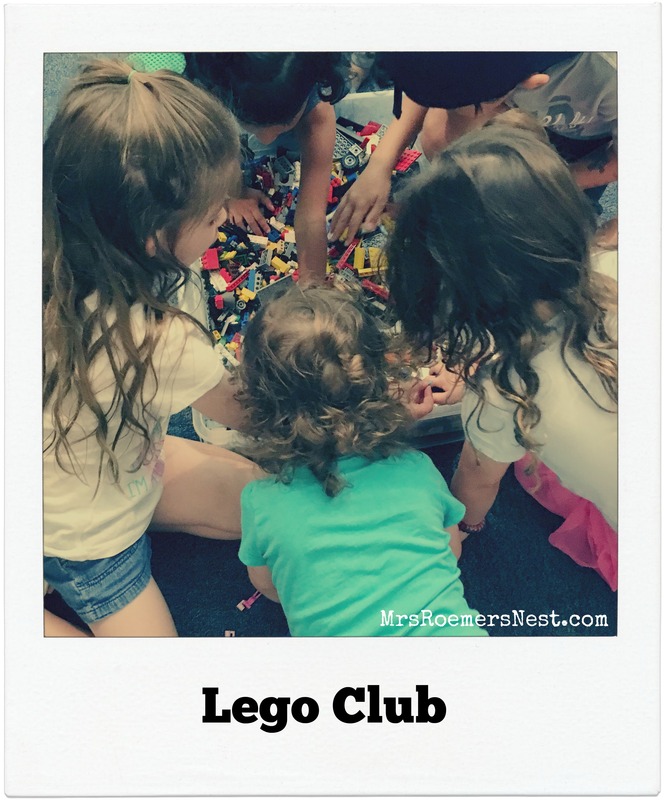 The kids loved digging for all the ‘girl’ legos and creating masterpieces. Look at all those serious faces! Even the baby loved it! Seriously, this library has the cutest story time program ever. My favorite part was the puppet show starring the one and only, Kermit the Frog! We started the day off with a 2 year & a 6 year checkup. While we waited, the girls kept busy with their workbooks and dry erase boards. Of course, a little bribery helps to keep good behavior at the doctor’s office. 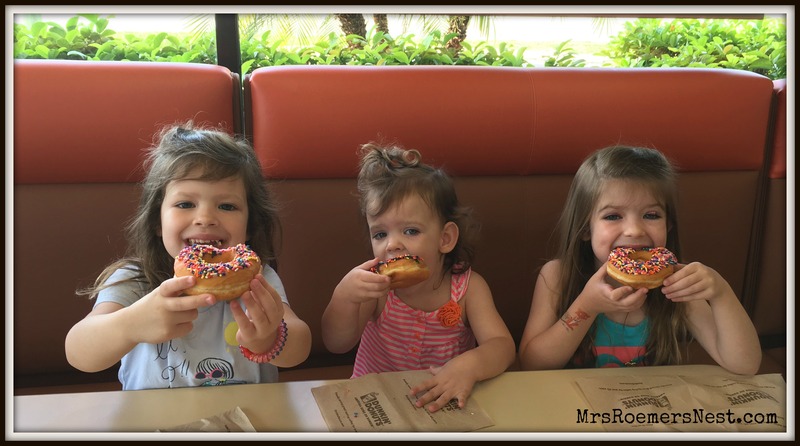 We LOVE donuts! 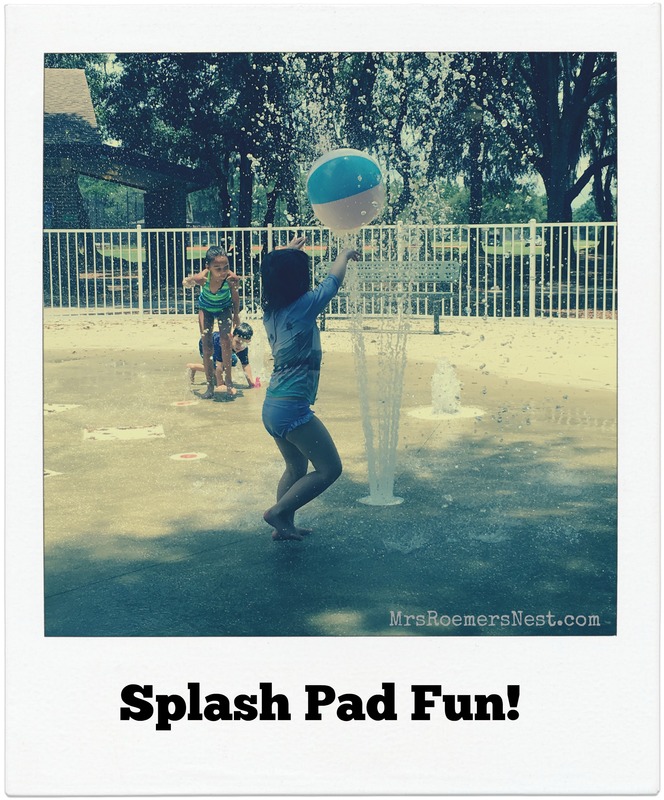 We had a little time to kill before the baby’s nap, so off to the neighborhood splash pad we went. I love going right after lunch because no one is there. The girls found a beach ball that someone left behind and they had a blast trying to get it to stay on top of the water. We have another swimmer!! 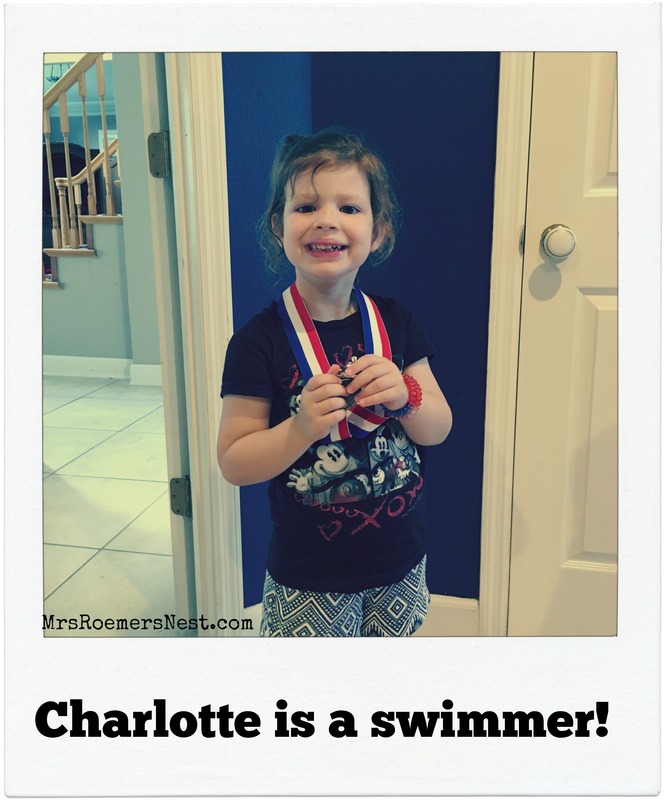 Charlotte had her silly swim tonight and passed with flying colors…and lots of giggles! She jumped in fully clothed, got thrown off a raft and was able to remove a shirt that was placed on her head while she floated. Wow! These girls amaze me every single day. #oneproudmomma! Thank you Miss Tina for teaching my girls to not only love the water but to be safe and confident while they swim. Ahhhh….I had a kid free night out at Carrabba’s with the owner and manager of #CampBentley. Plenty of red wine, delicious food and LOTS of chit chat! We had to make a quick stop at Lukas Nursery for more Milkweed. These caterpillars seriously eat more than my kids! This was our first time going to the Reading Racers club at Oviedo Library. There were so many hands-on experiments and both the girls surprised me when the volunteered to try out a couple. It wasn’t too much fun for the baby but she was content to sit on my lap. My poor baby girl wasnt feeling well. Low grade fever, teething and extra clingy. Needless to say, we stayed inside all day. How was your week with the kids?? Try anything new?